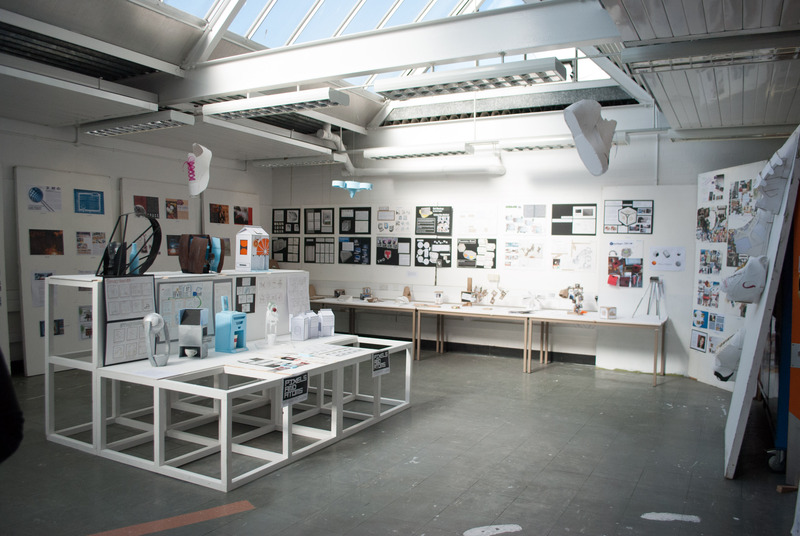 Blog>University Work>Pixels and Atoms – Our First Exhibition! Pixels and Atoms – Our First Exhibition! This week we had our first ever exhibition. It was an exhibition of all of our work from the entire year; from our Journey Maps in the second week of Semester One, to our final Product Prototypes for our photograph brief. 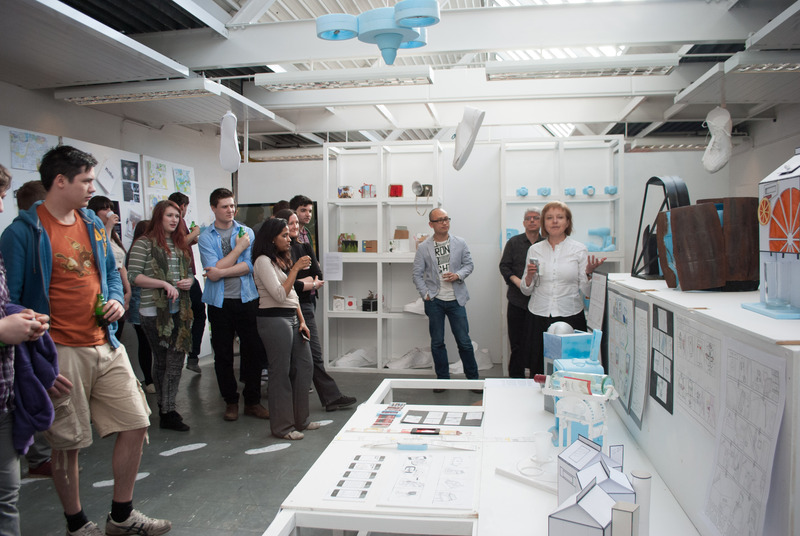 The exhibition was very highly received, with tutors from many different departments within the art school coming to see it. I took many people on tours and really enjoyed explaining the motivations behind everyones’ designs and what we learned from creating them. The exhibition was also a lot of work to put up, we had to paint the boards back to white (they were magnolia and green!) and almost everything ourselves, with many of our course mates at home and unable to help. Overall, I’m very proud of the exhibition as my first one, it was not highly polished or perfect in any way, but I think this mirrors our work. Our work this year has been all about learning new skills and trying out new techniques not about creating highly finished prototypes.